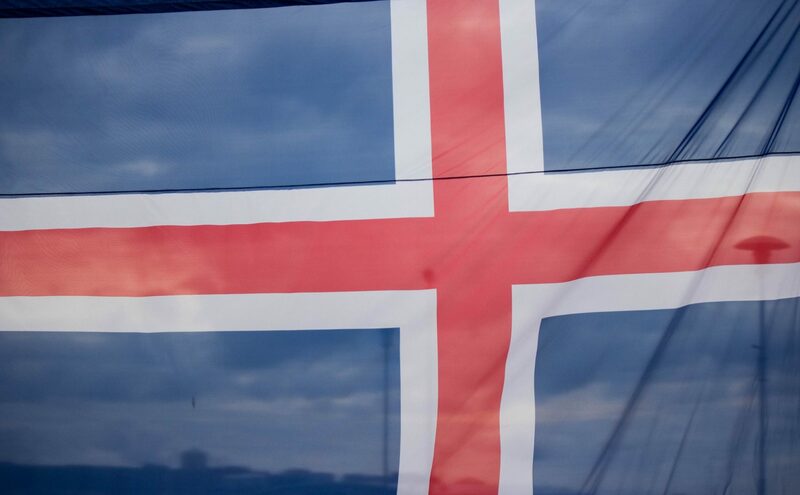 Each year, our Icelandic Heritage celebration is held on the weekend before the first Monday in August. 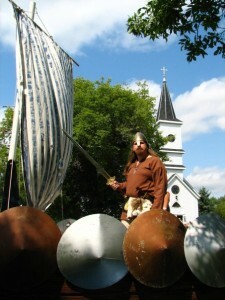 Northeast North Dakota is the home of a large Icelandic settlement, many historic sites, and an annual Icelandic Celebration. This weekend celebration is the oldest ethnic festival in North Dakota and the largest Icelandic event in the United States. Our annual Icelandic Heritage Celebration was called the “2nd of August” for many years and “Annar ágúst” in Icelandic. Most people alive today call it the “Deuce of August.” Some people get into heated discussions about the proper name for this celebration. 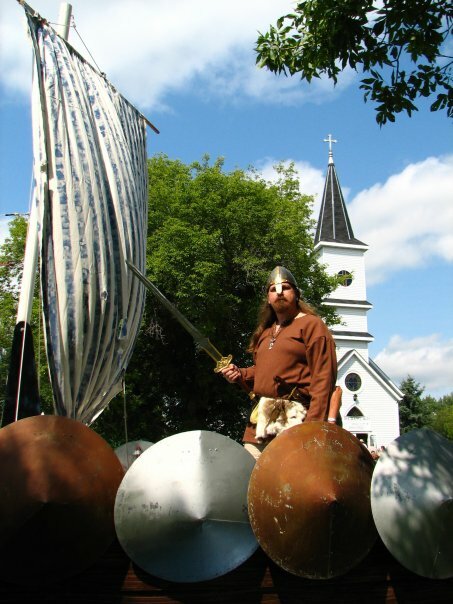 We have a wonderful parade on Saturday morning which goes down the historic Main Street and past the VIKUR CHURCH. Vikur is the oldest Icelandic Church in all of North America. There are activities for everyone in the family and lots of food. There are street dances, fireworks, and kids games plus much more. Most of the weekend activities take place in Mountain including the very popular, high-octane, North Dakota State Pickup and Tractor Pull, which happens on Sunday. There is a Kids Pedal Tractor Pull, in the Saturday line-up of events and it is not to be missed! We offer free genealogy services with connections made each year by the unique and popular “Cousins Across the Ocean”project with the generosity of the nonprofit organization Icelandic Roots and Iceland Ancestry. There is so much to enjoy! 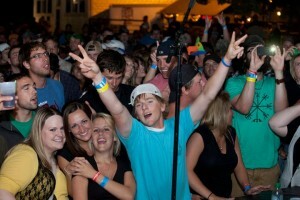 Come to North Dakota and have some fun, visit with friends, see the sights, and help celebrate our Icelandic heritage!